When rampant tales of tree felling are reported every day from different parts of the city in the name of urban development, here comes a tale of hope. The state government has set up an 'Eco Club' which will have NGOs, citizens, green activists and government representatives as members to save Rabindra Sarobar from further degradation. 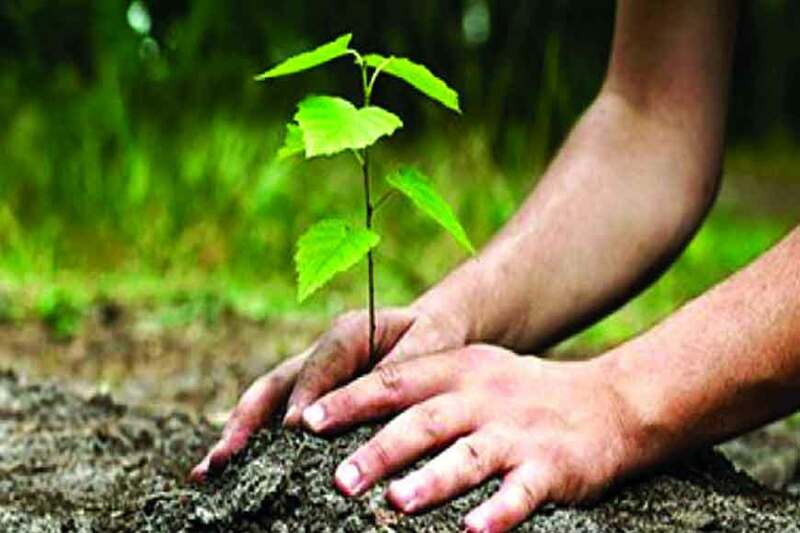 The eco-club is named Taru Mitra and every interested citizen will get a chance to plant a sapling in the area and then nurture it to adulthood. This will encourage citizens to get directly involved with saving the greenery in the area and also ensure the saplings grow to maturity and not die an early death. So, don't wait, adopt a tree!